Water is ACO's element. ACO's headquarters in Büdelsdorf is only a stone's throw from the North Sea and the Baltic Sea. There is therefore a strong sailing tradition. This is why ACO sponsors the "Musto Skiff" sailing class. The Musto Skiff is one of the fastest single-handed sailing boats in the world. The skiffs can be seen in regattas all over the world reaching speeds of up to 20 knots in spectacular races with thrilling tacking manoeuvres. 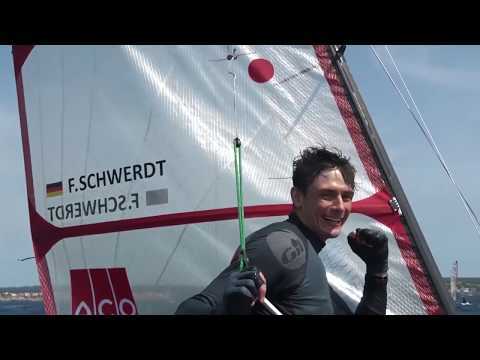 ACO is the main sponsor of the annual "Musto Skiff Worlds" − the world championships in this class, which are held at locations all around the world. ACO events and regatta observation cruises for ACO clients and employees are held at the locations of the race in parallel to the sponsoring activities. These are a major highlight every year! The next Worlds takes place in the Netherlands and will be accompanied by our colleagues from ACO Netherlands. 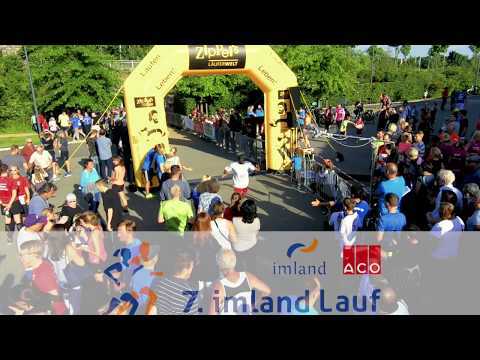 ACO has been the main sponsor since 2011 of the annual imland-Lauf in Rendsburg. This is a charity run organised by the imland-Klinik for the benefit of the German Multiple Sclerosis Society (DMSG). The sporting event has now established itself firmly in the calendar in the region, and more than 1,000 runners have been taking part in recent years. The different running courses (5 km, 10.5 km and 800 bambini run) all follow the banks of the Eider, and then go straight through the towns of Rendsburg and Büdelsdorf, as well as the ACO premises.